How do modern manufacturing companies remain cost-effective while dimensional and shape tolerances become ever tighter and surface quality requirements become ever higher? The demands of grinding technology have never been more challenging. 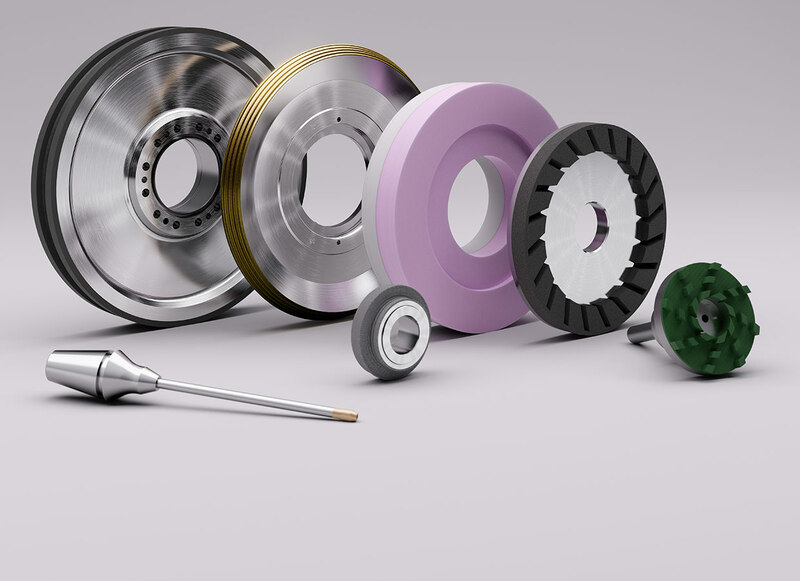 The dressing of grinding tools plays a significant role in determining the quality of the results that can be achieved. Conventional grinding tools can generally be conditioned using either stationary or rotary dressing tools. Very hard grinding tools are dressed, if this is possible at all, using rotary tools. The choice of tool depends on the following criteria: tool costs, dressing time and the grinding wheel profile to be dressed.